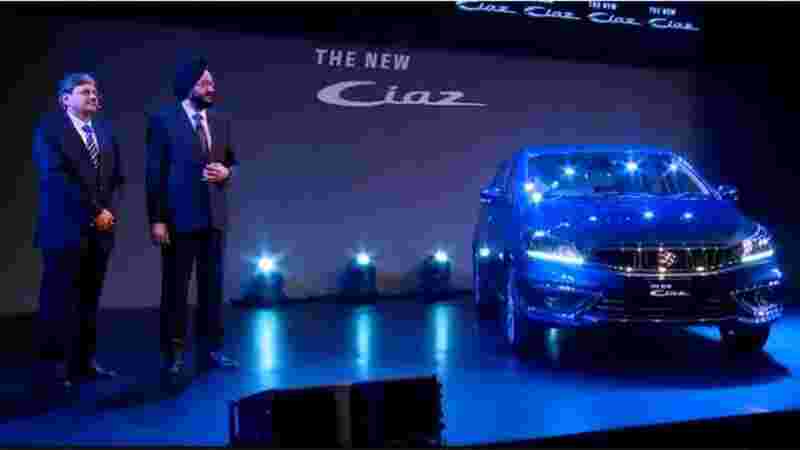 Maruti Suzuki’s premium sedan Ciaz has emerged as the best seller in its segment for the third consecutive year. The popular offering from Maruti Suzuki clocked 30% market share and crossed over 46,000 units in 2018-19, said a company statement. 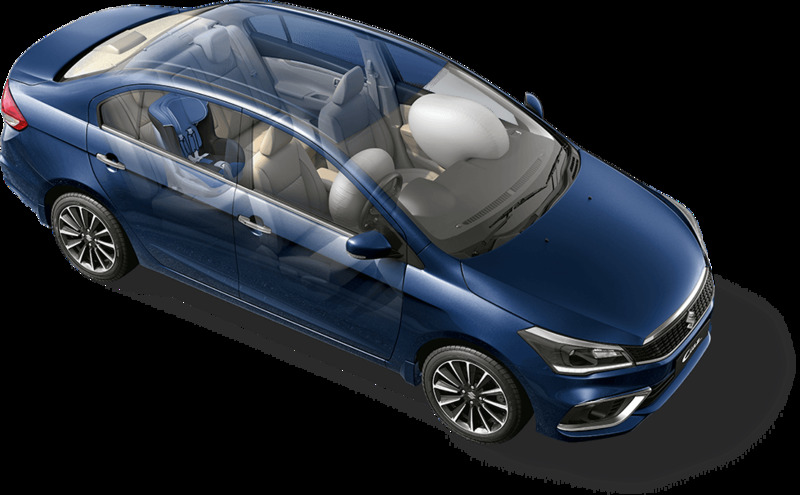 Ciaz has captured the imagination of young Indian consumers and has sold over 2.56 Lakh units cumulatively since its launch in 2014. 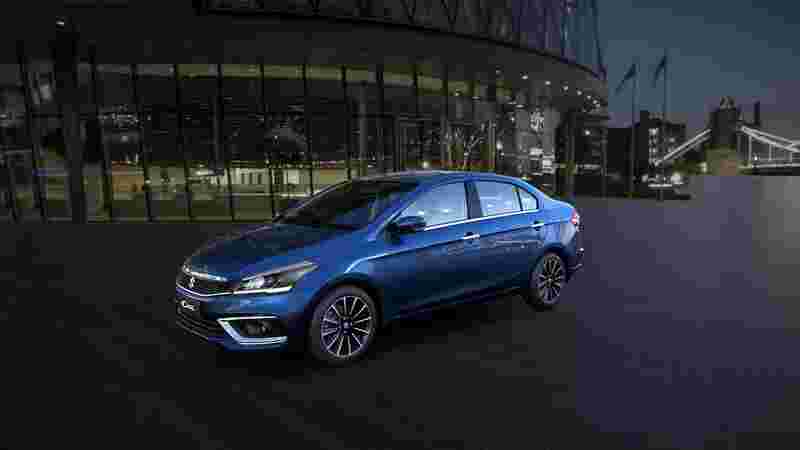 The top end variant of Ciaz contributes a phenomenal 48% to its total sales.